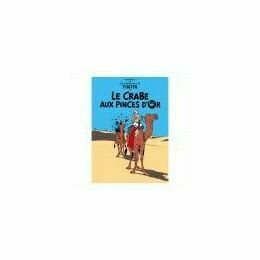 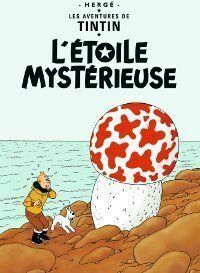 A nicely printed postcard illustrating the French version of The Mysterious Star book cover. 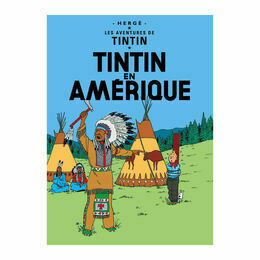 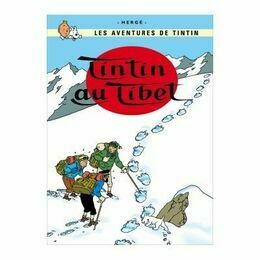 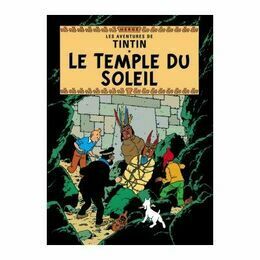 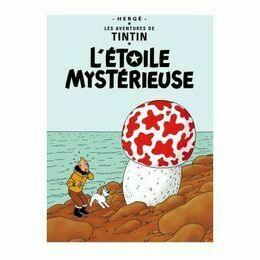 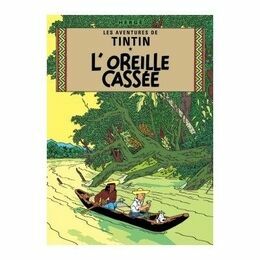 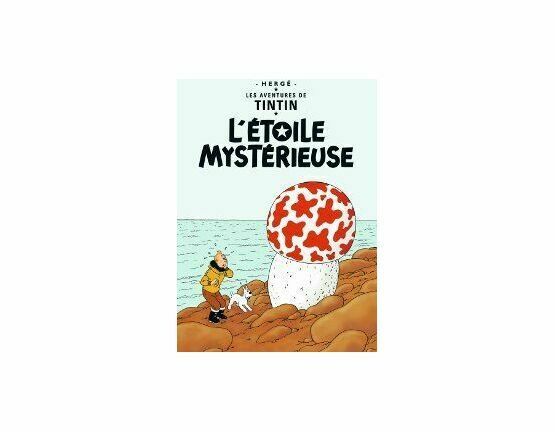 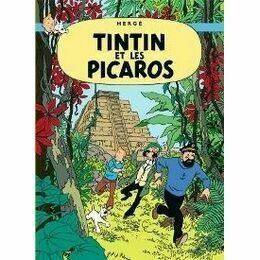 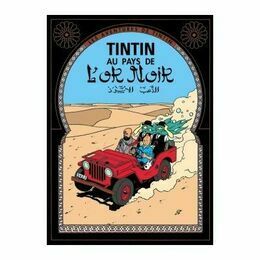 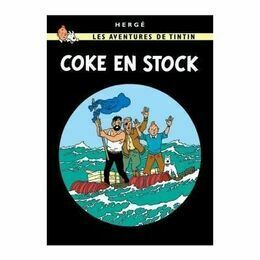 Tintin, Captain Haddock and a few European scientists embark on an expedition to retrieve an unknown metal to be found on a meteorite which has landed in the Antartic. 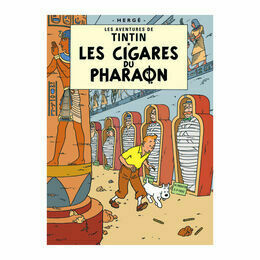 Enthusiasts may want to collect the postcards, or send them as a greeting card.